Is there a better alternative to Cupcake Baker? 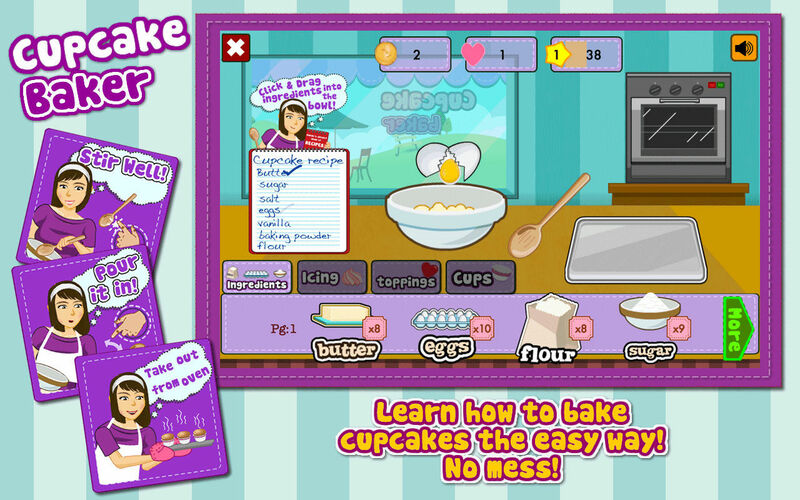 Is Cupcake Baker really the best app in Simulation category? Will Cupcake Baker work good on macOS 10.13.4? 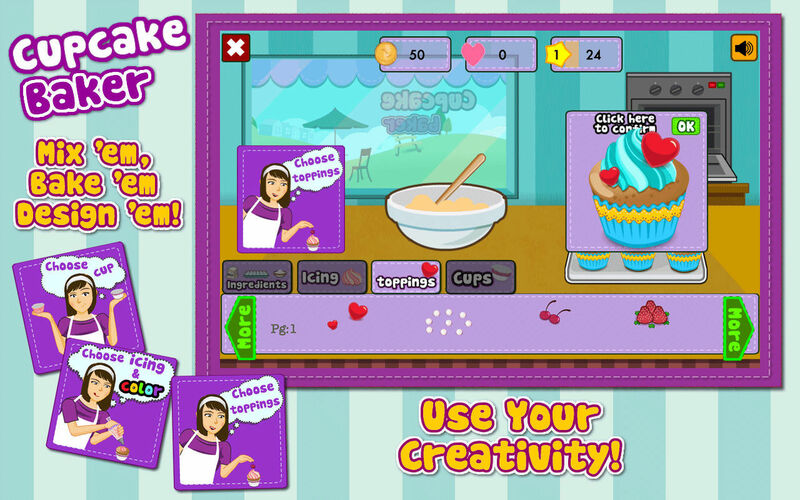 Learn to bake your own cupcakes! 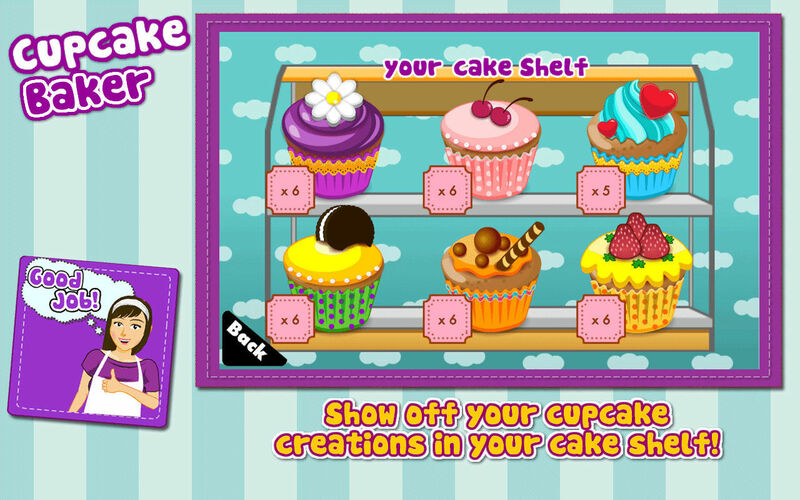 Use your creativity to design cupcakes and keep them in your cake shelf. Show it off to your family and friends! Numerous cup designs, colors, toppings, and more to choose from. 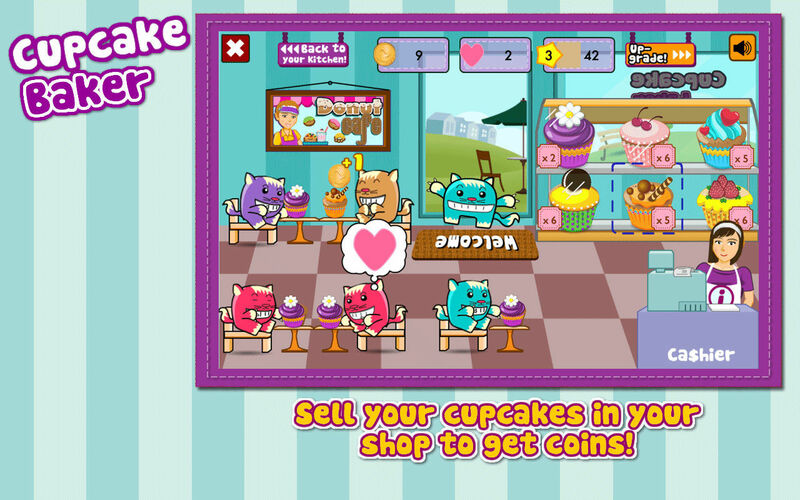 After baking cupcakes, you can sell them in your shop and earn some coins. 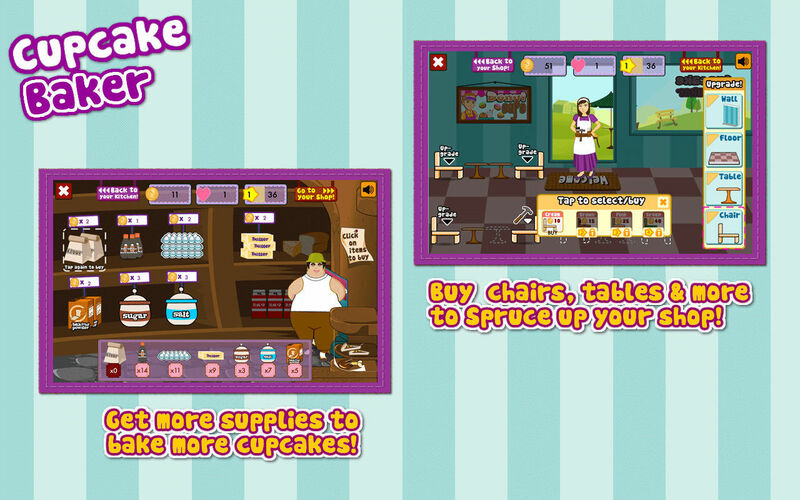 Use these coins to buy more ingredients to bake more cupcakes. You can also use these coins to upgrade your shop by buying more chairs or tables. Or buy new wallpaper, paintings, carpets, and more. Cupcake Baker needs a review. Be the first to review this app and get the discussion started! Cupcake Baker needs a rating. Be the first to rate this app and get the discussion started! This game is all about encouraging creativity, letting children learn how to manage finances and resources, all these while having fun playing and learning!